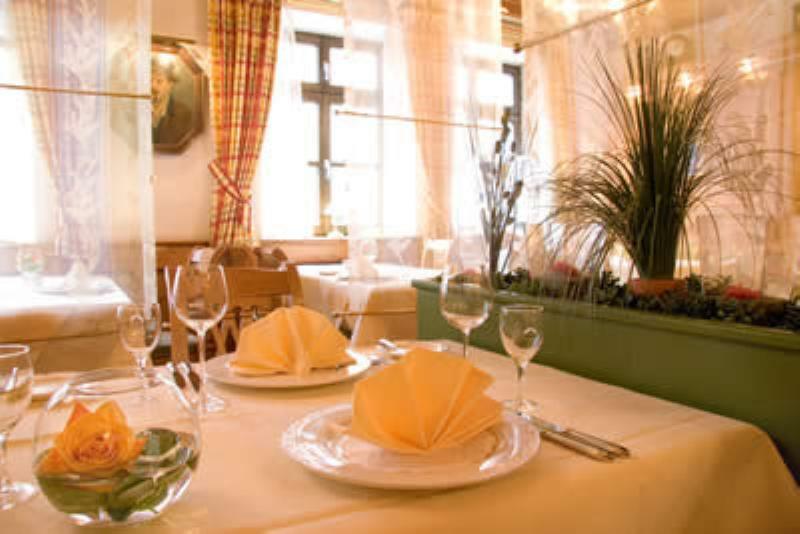 For more than 30 years, the Augsburger Hof restaurant has welcomed its guests, giving them a feeling of returning home, with both Swabian and national delicacies available. On the menu you will see dishes that really manage to achieve harmony between traditional and modern cuisine. 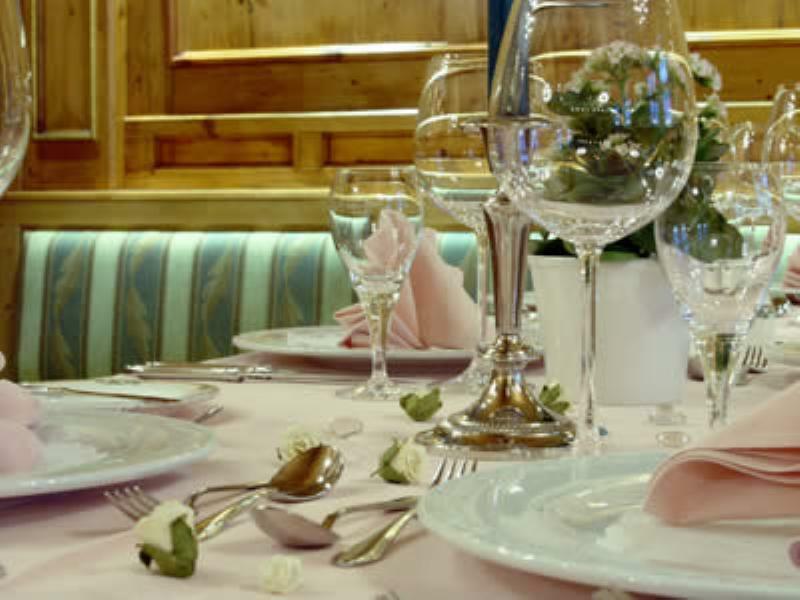 For example, you will find sea bass in a tomato comfit, with olive and polenta biscuits, Swabian fried beef and onions in gravy with homemade cheese spätzle (traditional Swabian noodles), or curd dumplings, coated in chocolate in a pineapple ragout. 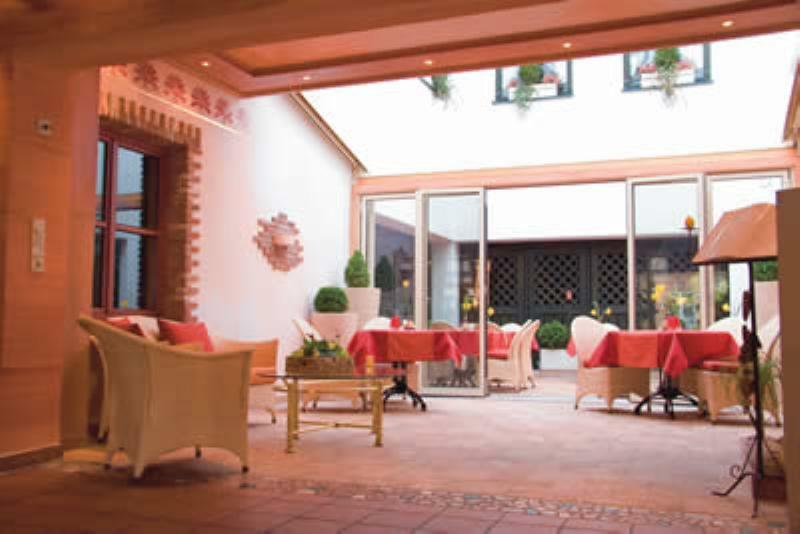 The Augsburger Hof is a child-friendly restaurant, which always has a large range of national and international dishes on offer for adults and children alike. The weekly changing lunch time menu makes for a good change, with healthy dishes for your lunch hour. 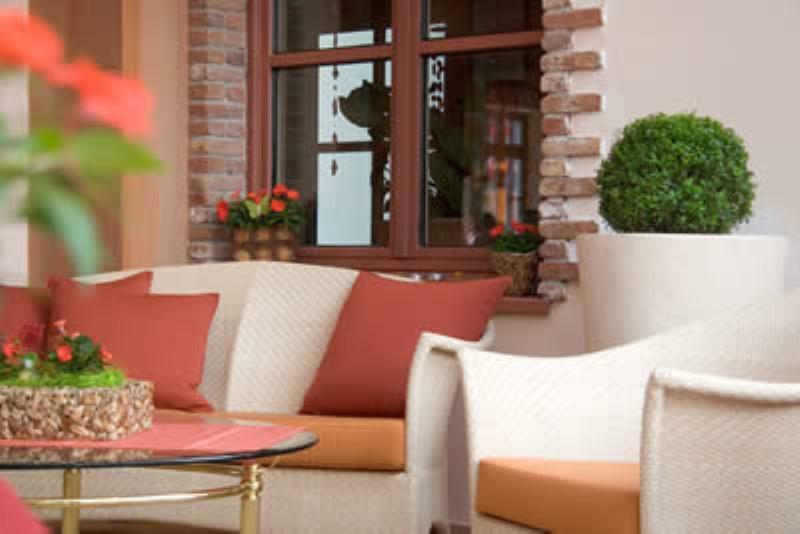 Guests at Augsburger Hof are welcomed with fun, friendly hospitality. Indeed, the wellbeing of its guests is the number one priority for the romantic Hotel 'auf dem Kreuz' (On the Cross), located near to Augsburger Dom (Cathedral) and the historic old town.